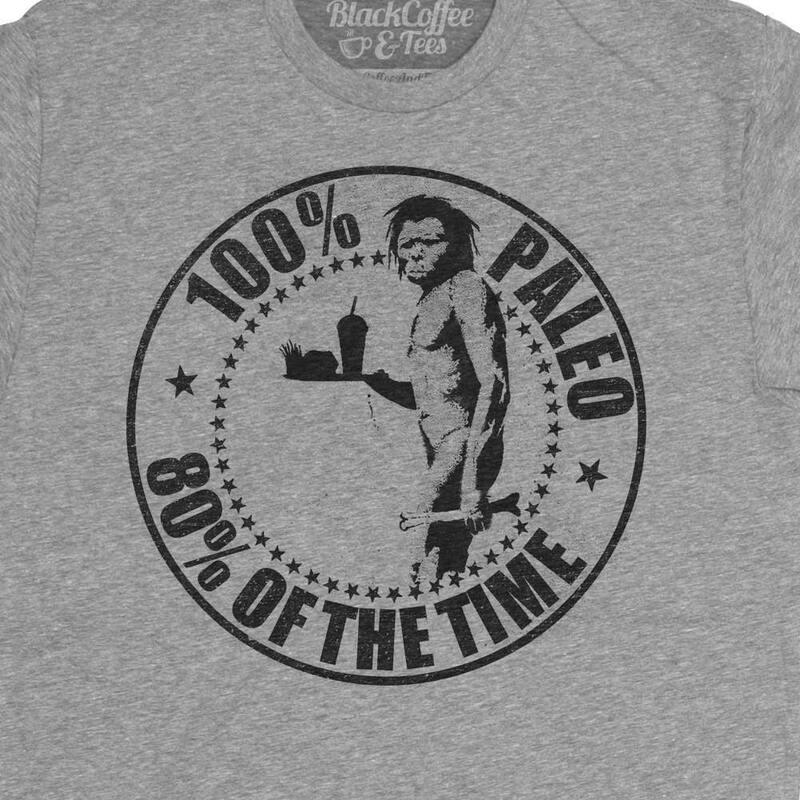 Men's Hand Screen Printed Paleo Gym Shirt. Very soft shirts and speedy shipping! Thank you! 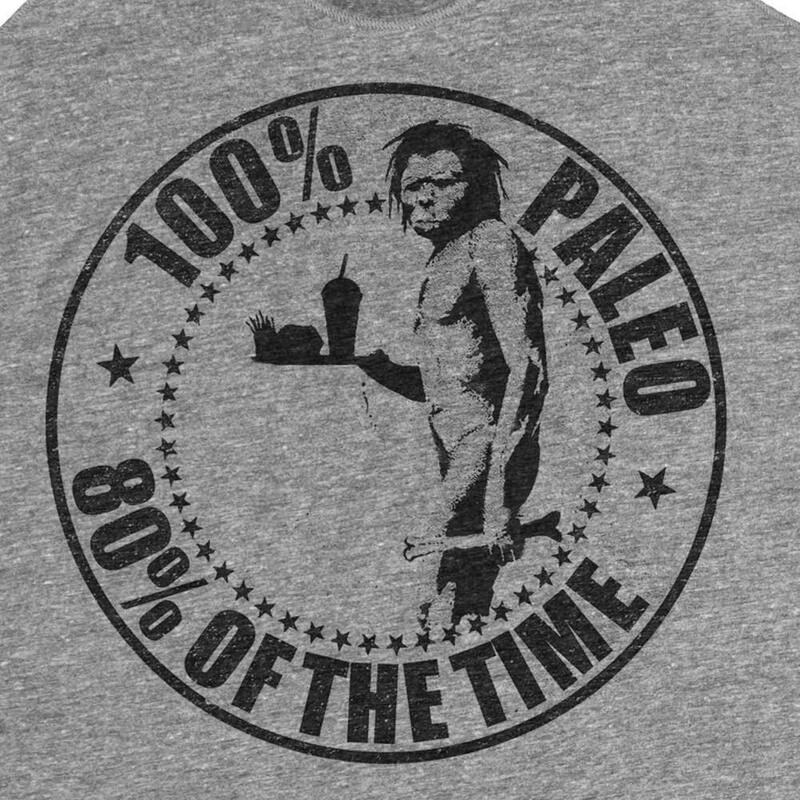 Terrific shirt...my Paleo husband loves it! 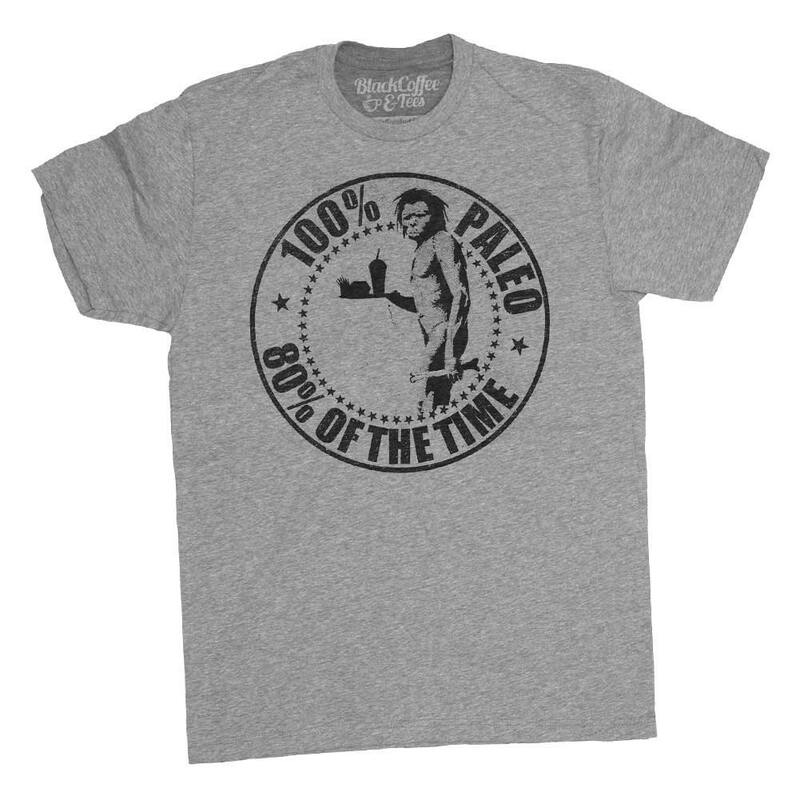 Well made and true-to-size, ultra-fast shipping. Highly recommend.